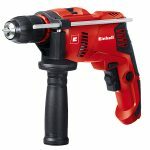 The Einhell TE-DS20E Delta Grinder/Sander is a handy and compact tool with a long service life. 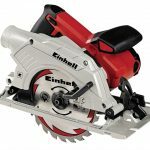 It is perfect for grinding/sanding jobs involving wood, plastic and metal. The grinding/sanding disk is specially designed for tireless machining of offset and hard-to-reach places. 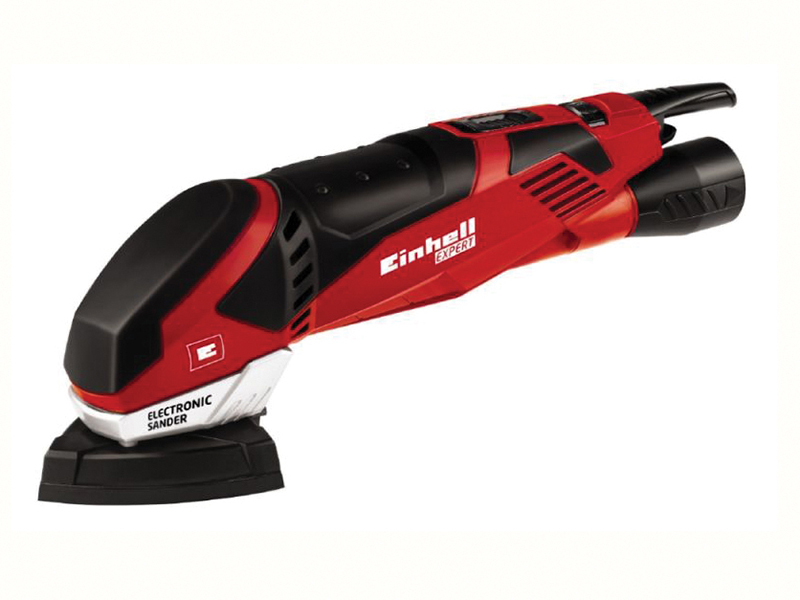 The electronic speed control and a soft start function ensure smooth starting and enables the power to be adjusted exactly to the particular task. 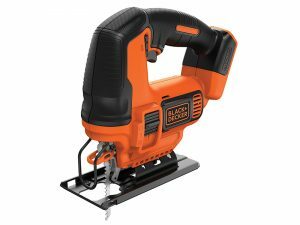 Other features include: Extreme Fix hook and loop fastening so that the abrasive paper can be changed in seconds and sits crease-free on the grinding/sanding disk, ergonomic design and soft grip, and generates very little vibration. 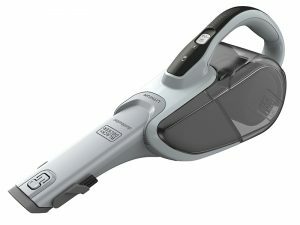 The tool has an adapter for connection to a dust extraction system, which offers clean, low dust operation. 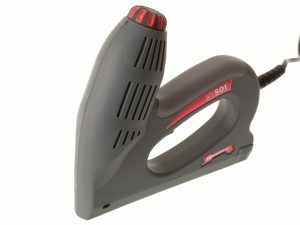 Comes supplied with 10 sheets of abrasive paper (5x P80, 5x P120), and a cable clip for securing the cable. Sandpaper Size: 90 x 90 x 90mm.